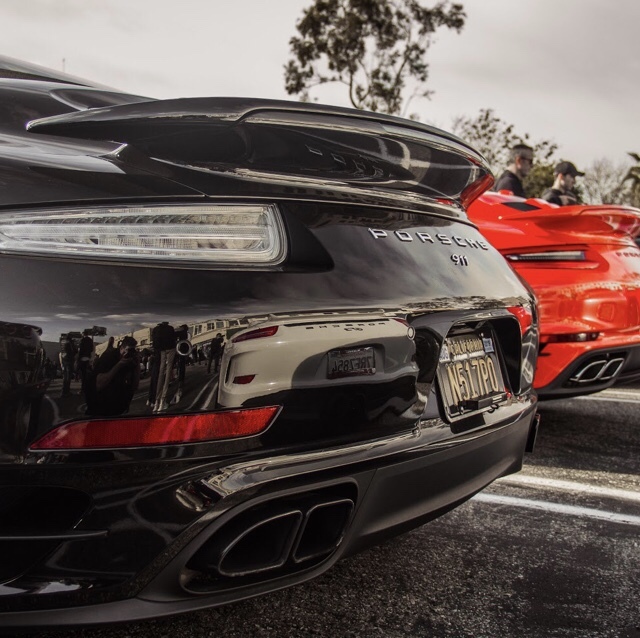 On Sunday morning, high-end car dealership O’Gara Coach Beverly Hills hosted its first Sunset Granturismo of 2019, bringing LA’s car community together to enjoy a morning of cars and coffee at Sunset Plaza. 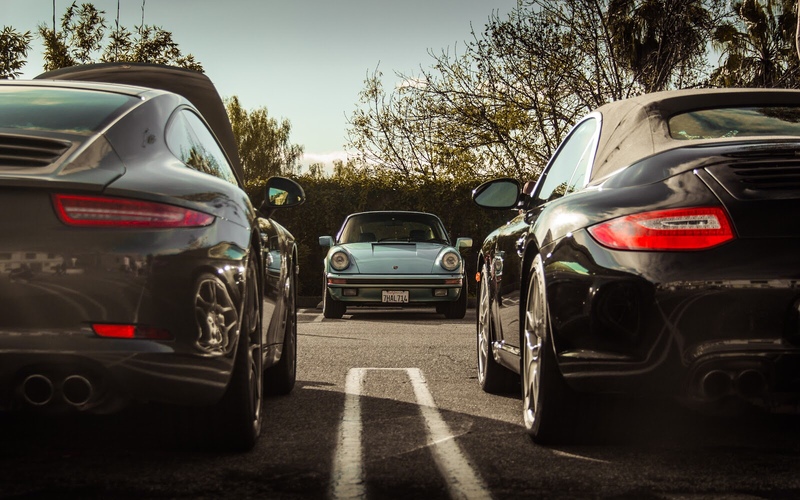 To kick-off the new year with a twist, O’Gara hosted a “Porsche Takeover Edition”, spotlighting four Vintage 90’s Porsche cars among others alongside classics from the O’Gara Coach family including Aston Martin, Bentley, Lamborghini, McLaren and Rolls-Royce. In addition, car aficionados had the chance to view an original Lancia Stratos from the swinging 1960s. In celebration of the first Sunset GT of the year, car lovers were given the opportunity to mingle while admiring the incredible line-up of 201 luxury cars, including 85 Porsche, 35 Ferrari, 30 Lamborghini in an extravagant color palette, 25 McLaren including the 720S, 10 Roll-Royce, 8 Aston Martin, 7 Bentley and 1 Lancia Stratos. Upon arrival, car enthusiasts were guided through 4 rows of hypercars and rare classics including the 1969 Porsche 911S and three 1997 993S, two Carrera GT’s and two 918 Spyder hypercars, and a Ferrari GTC Lusso and 488 GTB. Driving in, guests were mesmerized with quite the visual spectacle beginning with the Porsche GT, Cayman and Boxter, onto the Porsche and Lamborghini hypercars, over to Rolls-Royce, Bentley and Aston Martin for the more classic fans, and ending with a rainbow of Vintage 911s and McLaren’s. Sunset GT welcomed over 500 spectators and special appearances from musicians Macklemore and Laura Wilde, who arrived at the event with her Porsche Cayenne and hosted a live stream takeover on the O’Gara Coach and Sunset GT Instagram account. This entry was posted in Uncategorized and tagged 360, 360 Magazine, Beverly hills, Lamborghini, Laura Wilde, luxury car, Macklemore, Madison Smushkevich, O’Gara, O’Gara Beverly Hills, Porsche, Porsche Takeover, Roll-Royce, Sunset GT, Vaughn Lowery on February 12, 2019 by wp360mag.